Born in Windsor, Ontario and currently based in Essex County Max Marshall has performed publicly since childhood and in live music venues since the age of 14, and 10+ years of experience as a music educator, he has a passion for stories from the vast palate of the Canadian folk identity. Marshall has chosen finger style acoustic guitar as his medium with a preference for folk/country blues/ragtime as his true musical purpose. 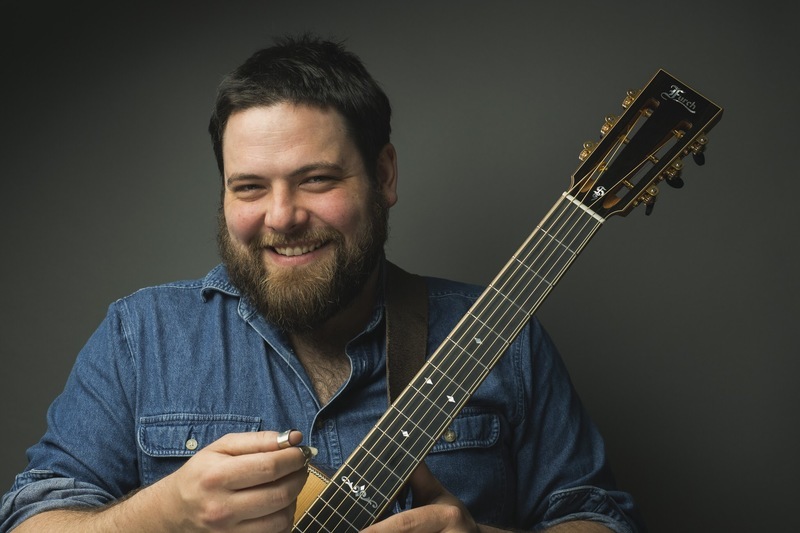 In a performance that extends from soft introspection to frenzied bluesy interpretations Max Marshall gives audiences a heartfelt personal performance featuring a guitar style that is largely underexposed.